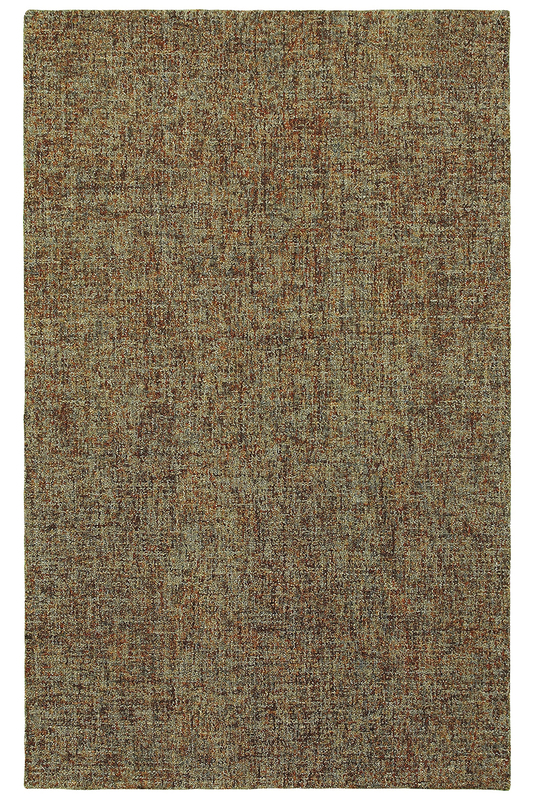 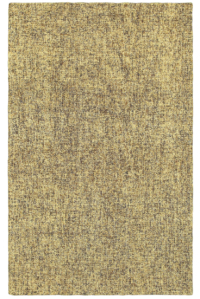 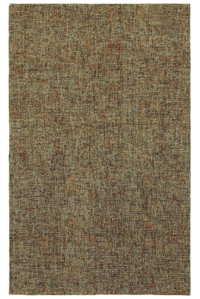 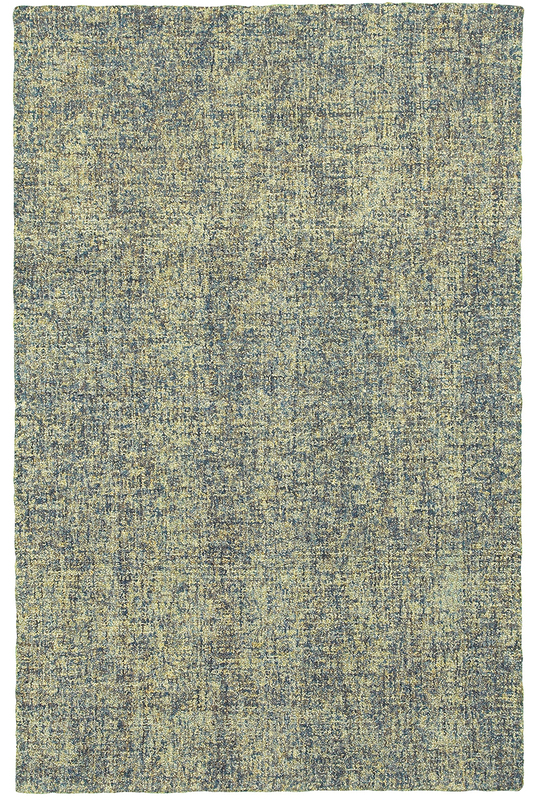 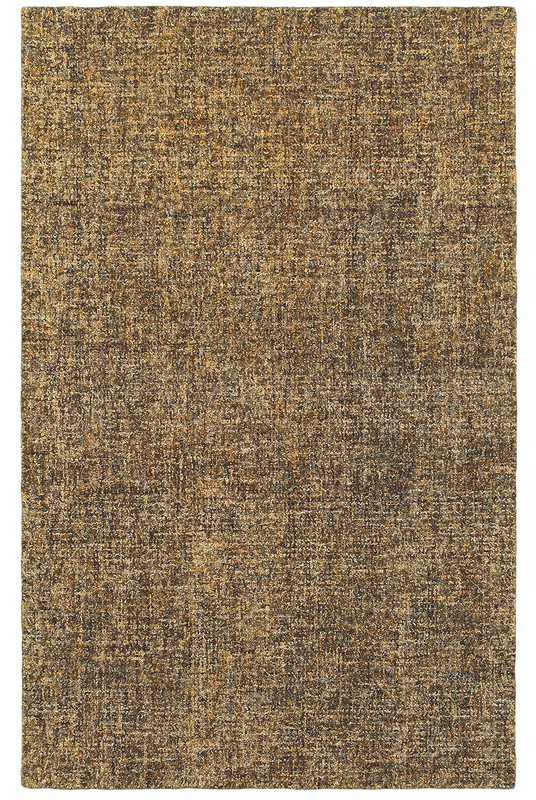 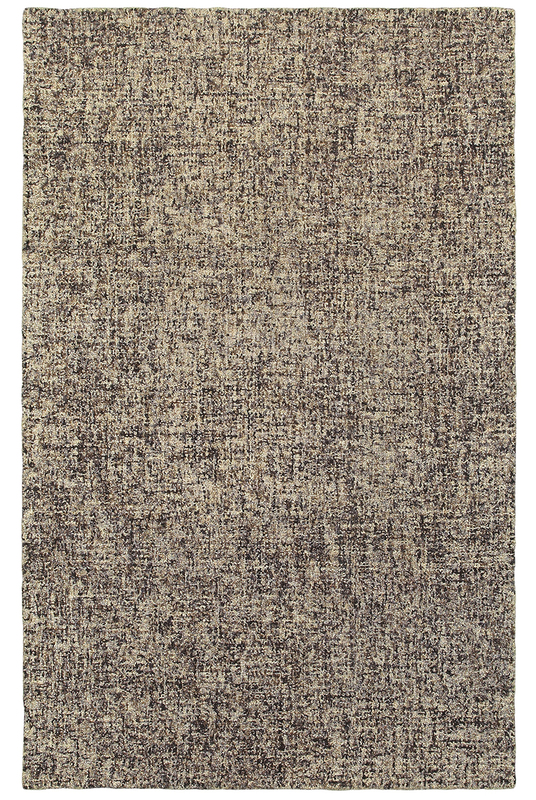 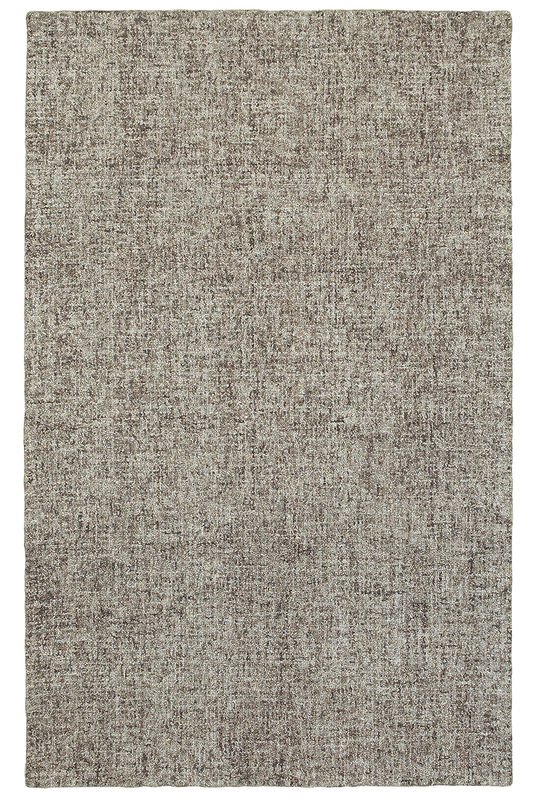 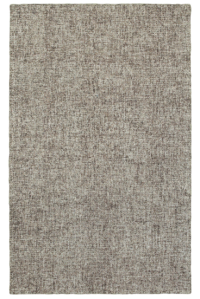 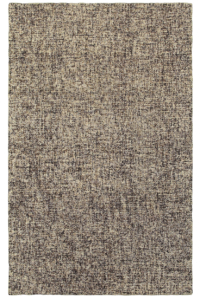 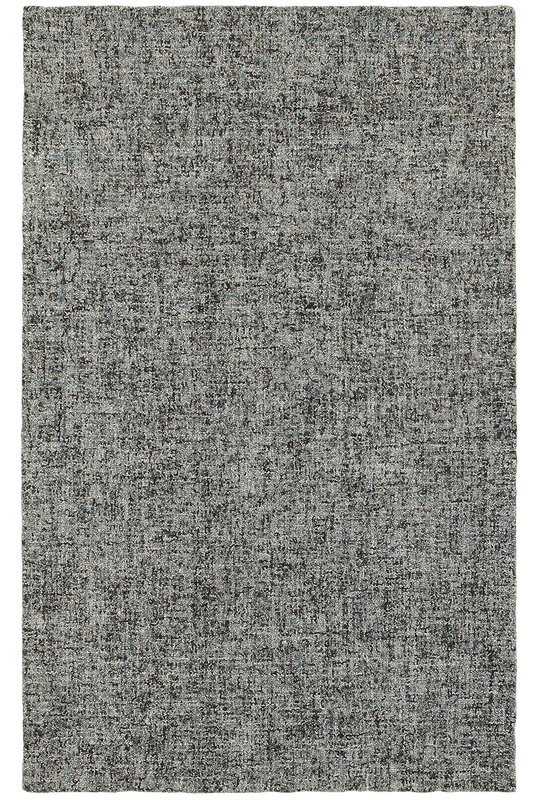 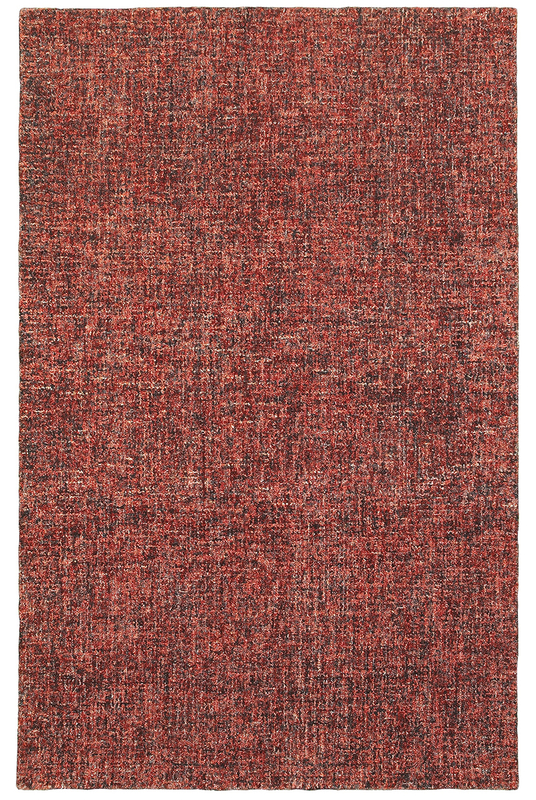 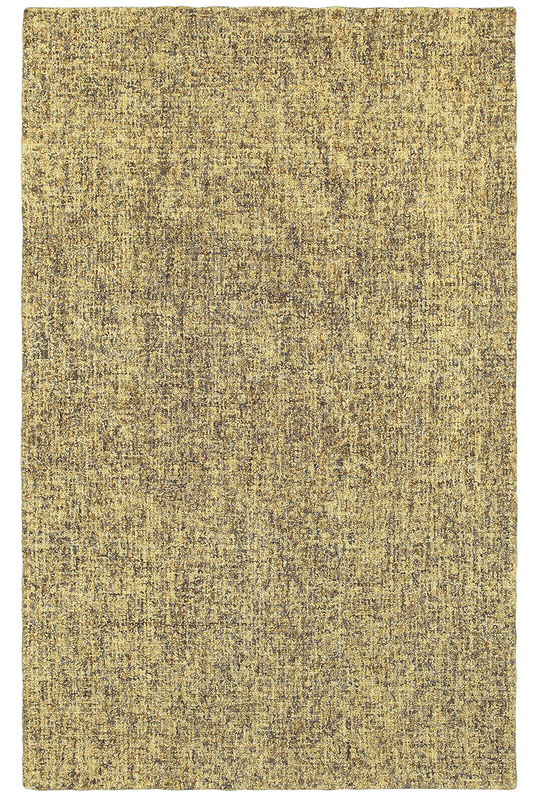 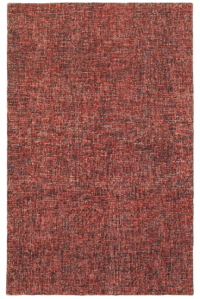 The inviting boucle texture of the designs in the Finley collection instantly alters the mood of an interior space. 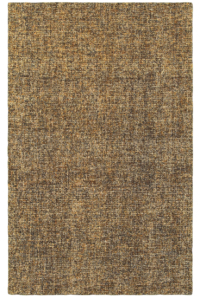 The patterns and colors offer rustic simplicity adding warm, authentic appeal and the tactile quality of the textured loop makes for a cozy aesthetic. 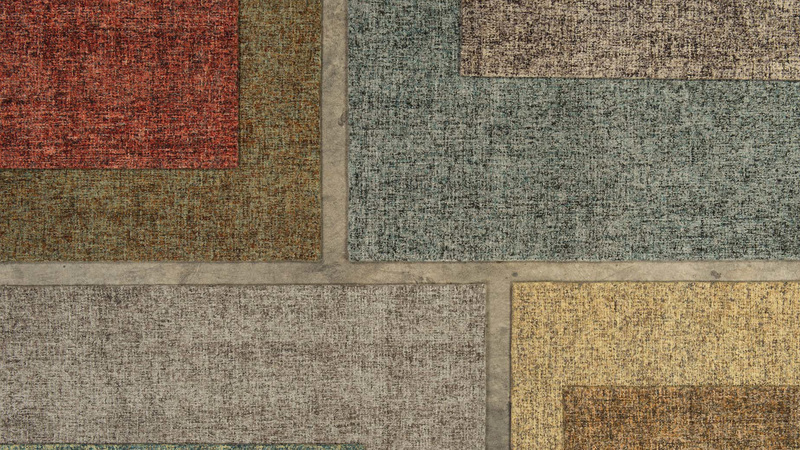 The subtle solid/non-solid color groupings range from warm spice tones to cool industrial shades as well as fresh citrus hues. 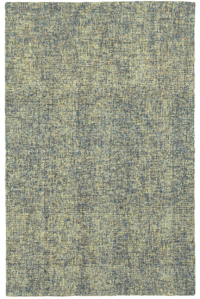 Handcrafted in India of space-dyed wool.